The purpose of Growth Track at Champions Centre is to help you move your life forward toward God’s best. God has an incredible purpose for your life, and the Champions Centre Growth Track is designed to help you connect with that purpose. On this Growth Track, you will spend four Sundays diving into what it looks like to know God and follow Jesus, connect to the Church, discover your purpose, and make a difference with your life. 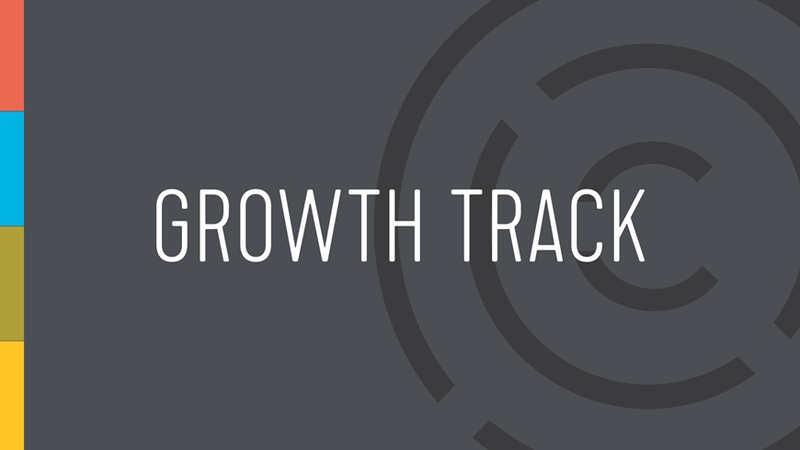 Growth Track happens every month in four consecutive weekends during our Saturday 6:00pm Tacoma service, Sunday 10:10am Bellevue service, and Sunday 11:30am Tacoma service. Growth Track is designed to start any weekend with the idea of completing all 4 Sessions to really discover your purpose that will move your life forward towards God best. We invite you to jump in at any time. Session 2 is all about who we are as a church. We will share our vision for the future, our promises and values, which together create the culture of Champions Centre. In Session 2, you will hear our Lead Pastors, Kevin & Sheila Gerald, talk about the vision God started in their hearts 30 years ago, and the vision that continues for the future of Champions Centre. Session 2 takes place the second Sunday of every month.